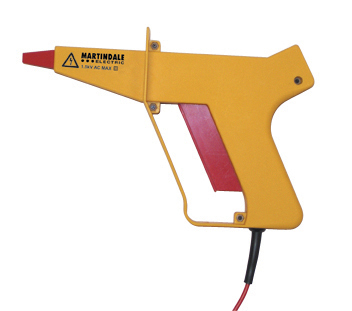 A safety gun, giving extra user protection for flash testing. Supplied with the EasyPAT2100 and MicroPAT. 4mm socket.